On the eve of her daughter’s wedding, June Reid’s life is completely devastated when a shocking disaster takes the lives of her daughter, her daughter’s fiancé, her ex-husband, and her boyfriend, Luke—her entire family, all gone in a moment. And June is the only survivor. Alone and directionless, June drives across the country, away from her small Connecticut town. In her wake, a community emerges, weaving a beautiful and surprising web of connections through shared heartbreak. From the couple running a motel on the Pacific Ocean where June eventually settles into a quiet half-life, to the wedding’s caterer whose bill has been forgotten, to Luke’s mother, the shattered outcast of the town—everyone touched by the tragedy is changed as truths about their near and far histories finally come to light. 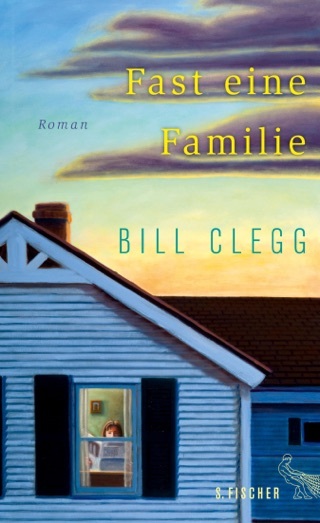 Elegant and heartrending, and one of the most accomplished fiction debuts of the year, Did You Ever Have a Family is an absorbing, unforgettable tale that reveals humanity at its best through forgiveness and hope. At its core is a celebration of family—the ones we are born with and the ones we create. 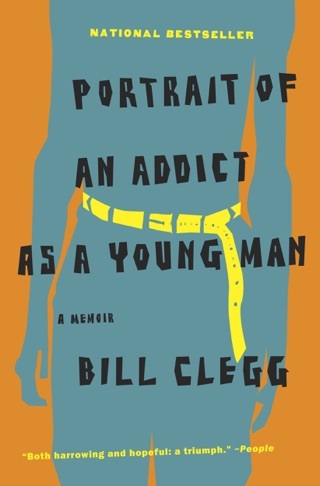 In this sorrowful and deeply probing debut novel, literary agent and memoirist Clegg (Portrait of an Addict as a Young Man) delivers a story of loss and its grueling aftermath. The story opens with an unimaginable tragedy: a Connecticut house is consumed by fire in the wee hours before a wedding. The bride's mother, June, is the only survivor. Everyone else Lolly, June's daughter, with whom she had a strained relationship; June's womanizing ex-husband, Adam; June's ex-con boyfriend Luke, 20 years her junior; and Lolly's fianc , Will all die in the blaze. But where was June when the explosion occurred? 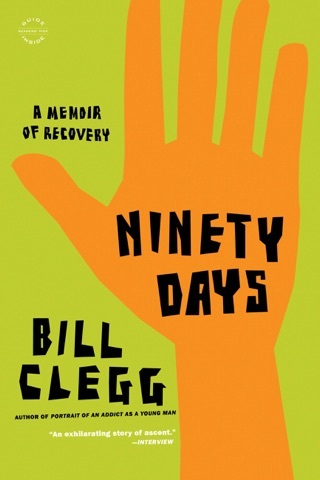 Clegg pieces the mystery together through the voices of his characters. There's Luke's lonely, scandal-courting mother, Lydia, who shoulders secrets about her son; 15-year-old Silas, a stoner who was the last to see Luke, with June, the night before he died. And there's Rebecca, Kelly, and Cissy caretakers of the Moonstone motel in Moclips, Wash., where June holes up for nine months after the fire and wastes away. The conclusion of the family's narrative is foregone: due to the fire, everyone ends up dead or alone. 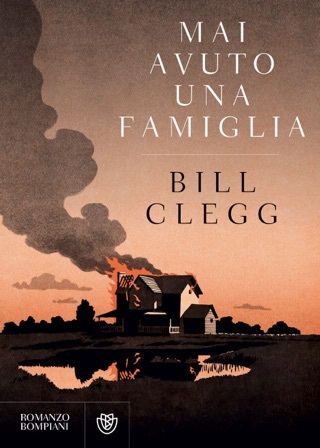 But it's Clegg's deft handling of all the parsed details missed opportunities, harbored regrets, and unspoken good intentions that make the journey toward redemption and forgiveness so memorable. 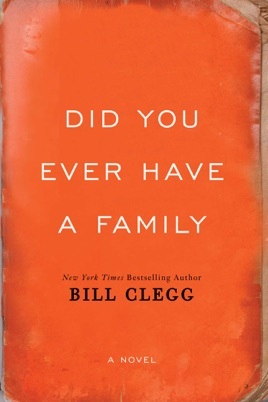 Did You Ever Have A Family? Very interesting and different. Story is told with many different voices and it may be confusing to the reader at first. I finally wrote down names so I wouldn't have to keep going back to the beginning. Interesting that the author could tell such a tragic story without it being depressing. An outstanding book. Much too slow to unfold with new characters coming in along the way. Not engaging. On to greener pastures. 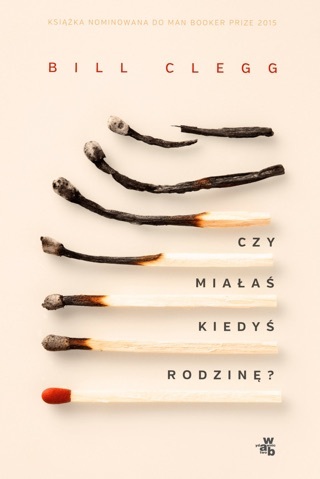 Měla jsi vůbec někdy rodinu?